We had a quiet New Year's Eve at home, and one of the snacks I had set out was a refrigerated/prepared dip assortment. 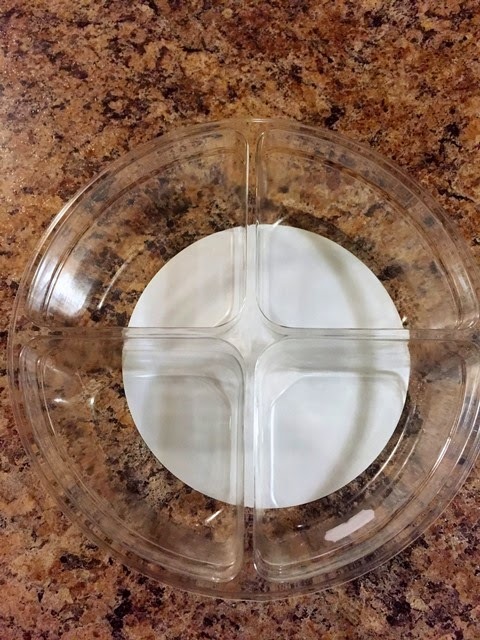 Yesterday as I was cleaning up and rinsing out the dip container for the recycling bin, I thought, wow, that would make a great little tray for organizing nails/screws or scrapbook embellishments! 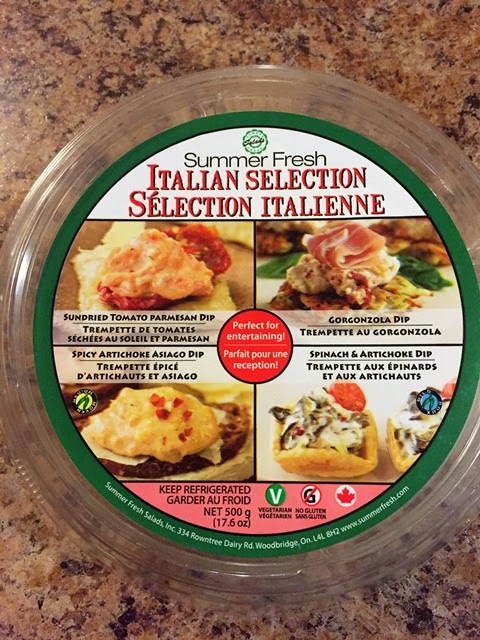 The small fruit or veggie trays that you can buy in the deli sections of supermarkets are great for this as well as the plastic trays from chocolate boxes and cookies. If you've been entertaining this holiday season, consider those treat containers before they hit the garbage or recycling bin...you just might be able to use them again in the craft room!